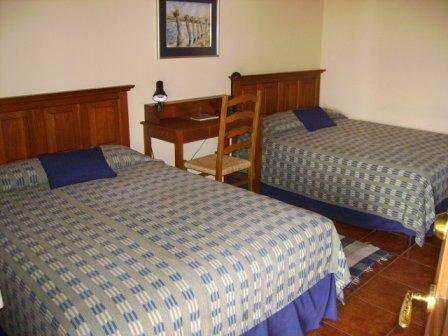 ﻿ Best Price on Hotel Don Udo's in Copan Ruinas + Reviews! Hotel Don Udo’ is located just 5 minutes’ walk from the Central Park and the Archaeological Park; and 3 minutes’ drive from the Sculpture Museum. It features colonial décor, a garden and terrace with hammocks. 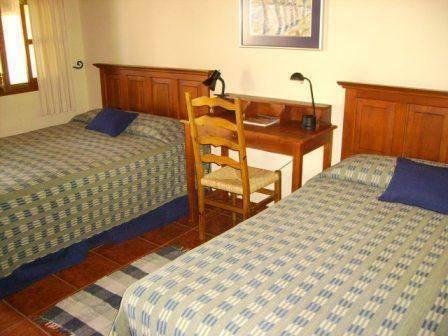 The air-conditioned rooms offer a fan, cable TV and garden views. The bathrooms are private and come with shower and free toiletries. Free Wi-Fi is available throughout the property. Guests at Hotel Don Udo’s can enjoy breakfast-service menu for free and also the on-site restaurant serves local food, European cuisine, seafood and steak dishes. Room service is possible and candle light dinner from 18:00 h to 22:00 h is available. 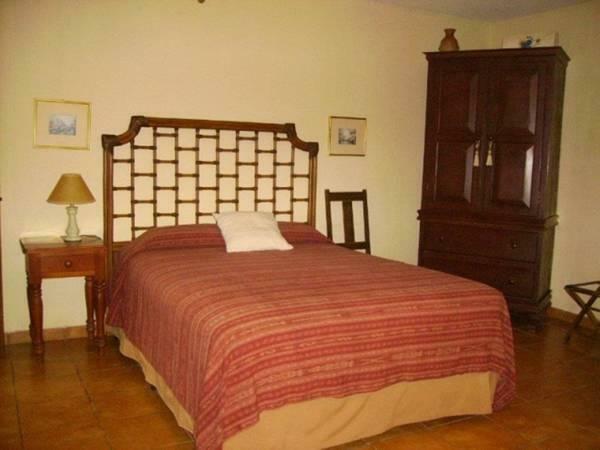 This property can arrange tours to Copan Mayan Ruins and activities like horseback riding and hiking. Hotel Don Udo’s is 1640 feet from a Hedman Alas Bus Station and Ramon Villeda International Airport in San Pedro Sula is 2 hours and 40 minutes’ drive away. Please note that the reception is closed from 22:00 hours until 6:00 hours of the next day. Guests arriving outside reception opening hours are kindly requested to inform the hotel in advance. Contact details can be found on the booking confirmation.